Buy Instagram Likes, Views, Followers. Best prices, warranty. Why do you need Instagram likes, views and followers? Since acquiring Instagram a few years ago, Facebook has taken great strides in making the two platforms work in close proximity with one another. This is why every picture uploaded and shared on Instagram features a like option. Gathering a large amount of likes and followers on Instagram has the same effects as it would on Facebook, namely increasing your business's popularity among users. Having likes is way to keep ones followers or audience - engaged with your business brand. The more likes you're able to get the more popular your page becomes. And the more likely it is your business will reach users from all over the world! Delegate your Instagram promotion to professionals! 100% safe Instagram likes and followers. Likes / followers will help to increase Instagram ranking and popularity. All orders are started within 12-24 hours. 100% guaranteed delivery or your money back. 3 months support of the order - nobody offers this except us! If you loose any like or follower, we will and you'll get them again. Followers are 'real looking', not active accounts (will not bring likes). Instagram views, followers and likes are delivered from different countries (worldwide). For the safety of your channel, please do not combine Instagram promotions from different vendors. It is safe to order 2 Instagram packages from us (views + likes, or views + followers) for the same photo/account simultaneously. Do not order second views/likes package until the first one for the same photo is delivered. 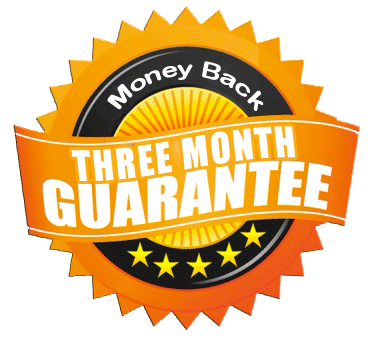 All packages are protected with 3 months warranty: if you loose your views/likes/followers we will add more for free. Great Job. I have ordered twice now and will continue ordering on your packages, cheers! One word awesome. SubMeNow over deliver with real likes and followers. There is a guarantee on the likes, but I have not needed it, because the likes have stayed.